In response to the State-appointed Receiver’s school turnaround plan, which incorporated an extended school-day and a call for community enrichment partner participation, we developed our first school-day Soccer & Wellness Initiative at the Guilmette Elementary School. At the time Beyond Soccer began working with Guilmette’s 300 students (2012), the school was designated a Level 3-failing school. 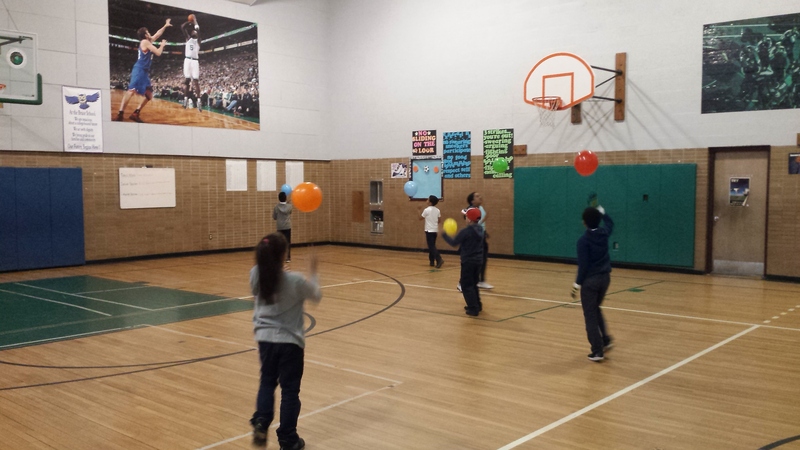 Today, 1,750 students at eight Lawrence Public schools, including the now Level-1, proficient Guilmette school, are benefiting from our soccer curriculum, blended with interactive nutrition and movement activities and team-building games. These programs are designed to help students use their energy to become more focused in school and develop new interests “beyond” the classroom. 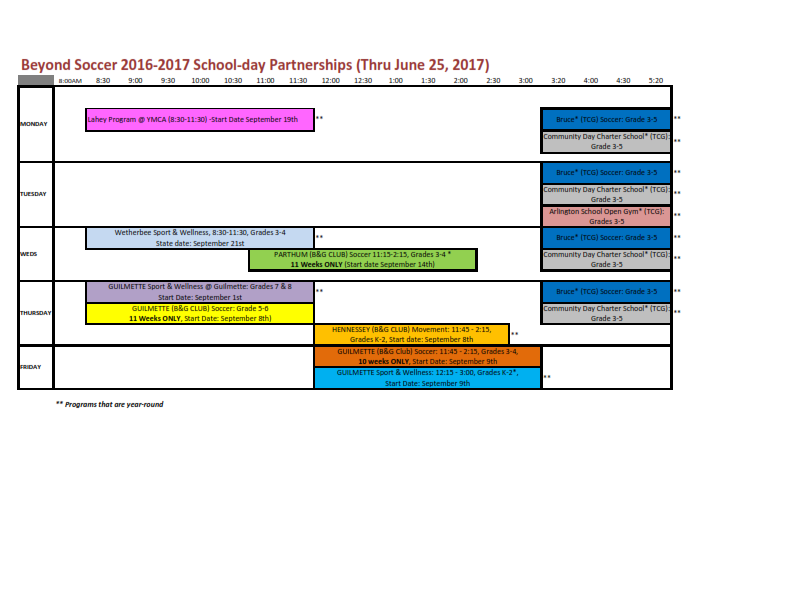 We also hope school-day participants will join our after-school programs, providing more opportunities for extended participation. Express enthusiasm and passion for materials and activities, sports, and fitness.